In a genre that feeds on using darkness for their scaring needs, it’s a wonder how horror films have never truly utilized darkness as the true horror itself. Lights Out does exactly that and reminds everyone why they kept those night-lights on or ran down a dimly lit hallway when they were younger, feasting on that fear and turning it into a feature length, and quite effective, film. If you didn’t know already, or just wanted a taste of what you’re in for, Lights Out is based off a short film of the same name from 2013. The around three minute video is pretty terrifying but it was a wonder how they could make that premise work for 90-minutes. The filmmakers managed to succeed somehow and craft a film that’s so much more than just a horror movie. The film is an excellently crafted story not only about the horrors of the creature terrorizing this family, but their own drama as well. Perhaps the most refreshing aspect of the entire film is the quality of the characters presented. Despite the endless trope of bad decisions in horror films, these characters continually make smart choices that manage to keep this creature at bay. It’s a change of pace for modern horror and certainly benefits the entire film. Beyond that, every performance was remarkably solid. Teresa Palmer had a couple slips throughout the film but was able to disguise them through the character. Maria Bello brought just the right amount of unhinged but troubled to her role as the mother and Gabriel Bateman was astounding as far as child actors go. The combination and general chemistry of all three make the film stride forward beyond the jump scares and flickering lights into something much more unique. 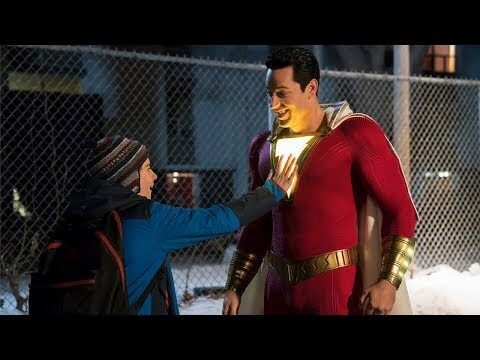 A lot of these positives have to be credited to David Sandberg, who also directed the short film. Not only does he craft tremendous suspense, but he is able to use the simple premise of terrifying darkness in new and different ways to scare the audience and the characters. The mysterious aspect of the whole venture works really well and does a great job of upholding the rules it established about the creature. It’s kind of a disappointment, for me at least, that he didn’t keep the same design for the creature from the short film, but that’s admittedly a nitpick from an otherwise well-executed monster. 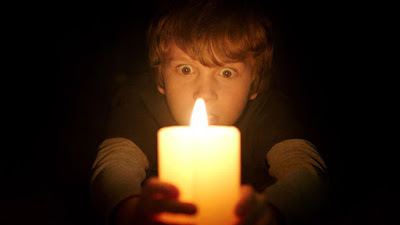 Overall Lights Out is another surprise horror hit among the sludge that is most modern horror. The story isn’t overly complicated and sets the rules in place for the terror to ensue. Easily the biggest and brightest piece of the whole puzzle is the realness of the characters and their decisions. Sure the scares would’ve probably worked regardless, but having characters that feel like actual human beings propel the film from good to great and certainly makes this horror worth seeing. 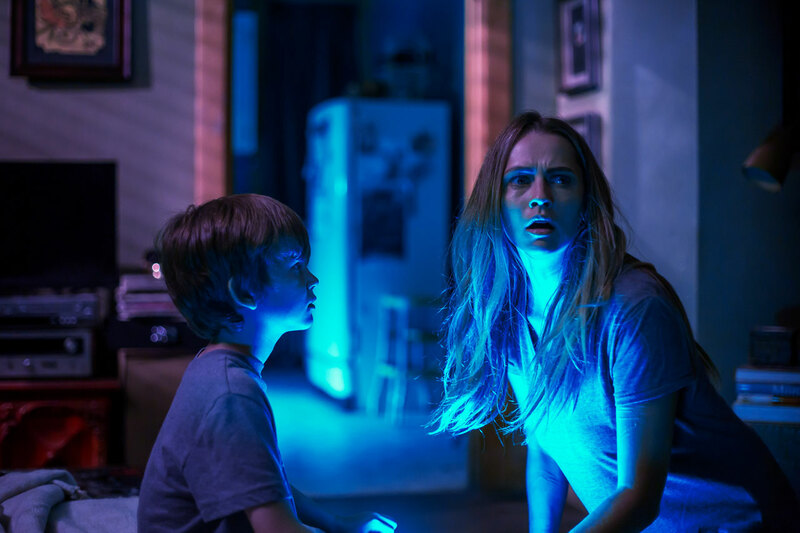 So what did you think of Lights Out? Have you seen it and where does it rank among 2016’s horror films? Subscribe, share, comment below and as always return to I Am Sam for weekly reviews and insight.